The Bermuda Financial Network is a local company offering a variety of financial services. As an official agent for Western Union they can transfer money to and from more than 400,000 locations in over 200 countries. 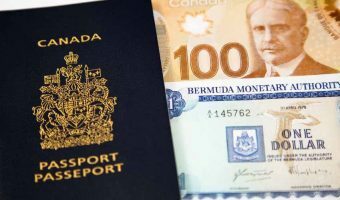 The service used extensively by foreigners working in Bermuda to transfer money to family and friends in their home countries. Their main office is situated on Front Street in Hamilton, just east of the Supermart. They also a branch on King’s Square in St George and another in Somerset Road in Sandys (50 yards south of Arnold’s Supermarket). Packages can be sent by FedEx from the branches in St George and Sandys. Map showing location of Bermuda Financial Network.